Very busy week! Didn't get to read very much. The telegraph decides that Facebook use leads to syphillis. Daniel Gordis wonders whether Barack Obama will ignite the third Palestinian intifada. Seth Godin is mad at everyone. Colby Borland from Nutritonal Blogma and his take on why super fruits aren't so super. 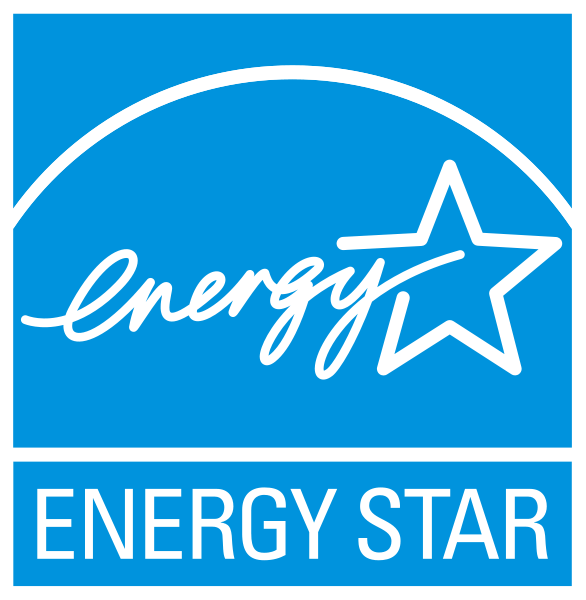 The New York Times explains by means of a fictitious gasoline powered alarm clock how that Energy Star logo probably isn't much to brag about.